Four simple words to summarize what appears to be one of the most magical movies to end the year 2012 ever and it is no surprise that it comes from Dreamworks Animation. That's right! 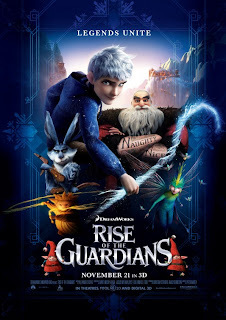 I'm talking about the spanking new animation; Rise Of The Guardians as voiced by Chris Pine, Alec Baldwin, Jude Law, Isla Fisher, Hugh Jackman and Dakota Goyo! 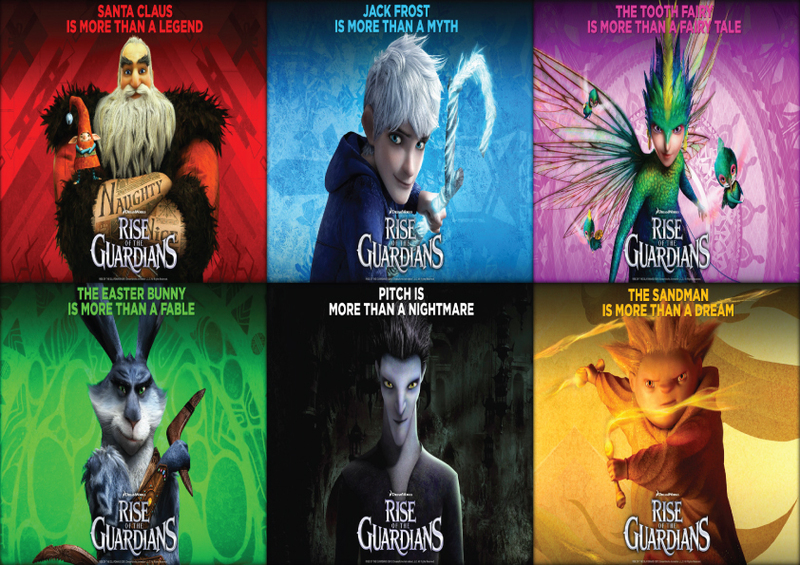 Word has it that Rise Of The Guardians is actually an adaptation of William Joyce's "The Guardians of Childhood" series and "The Man In The Moon" short film by Joyce and Reel FX. I love how action filled the poster looks, in addition to giving that magical touch to it. Unfortunately, while it sounds so awesome I did NOT know about this movie coming into play; possibly because there was little publicity on it or it's just that I've come to ignore everything around me all thanks to my never ending rush for assignments. Luckily though, Samsung Mobile Malaysia decided to treat everyone who had attended their Samsung Galaxy Y Hello Kitty Limited Edition BFF Launch Party to watch this movie in 3D! Thank you very much, Samsung Mobile Malaysia! I really wouldn't have caught this movie if it wasn't for you guys. And thank you AGAIN to Ning for taking me along. 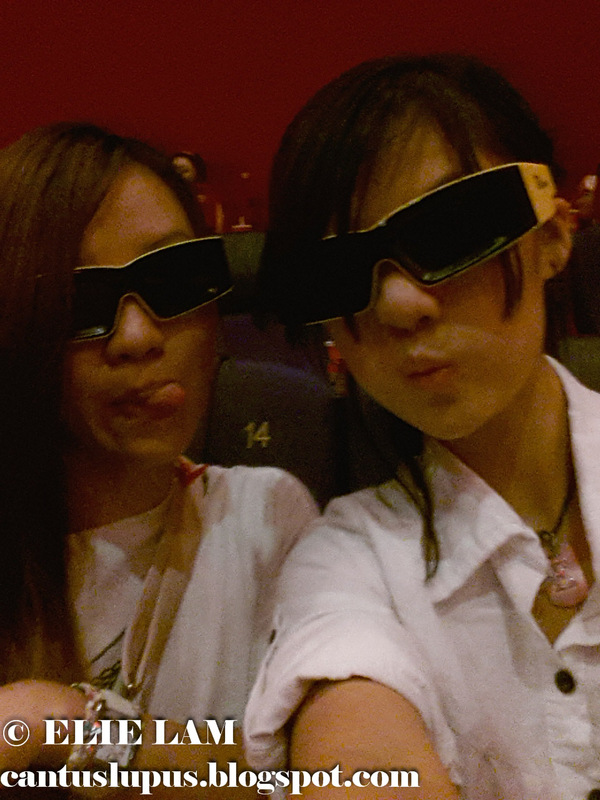 Camwhoring with these extremely futuristic looking 3D glasses. Picture lifted off my Instagram prior to lights off. Seriously though, when did GSC get such futuristic, cyclops looking 3D glasses for their patrons?! 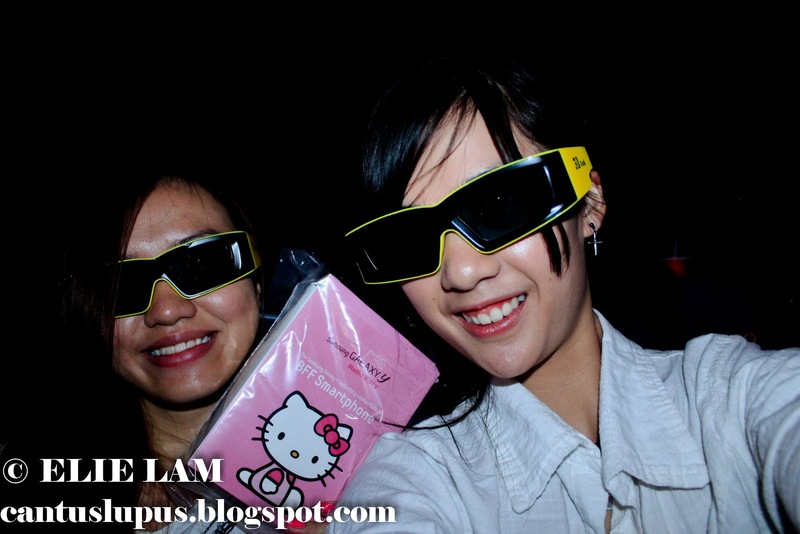 Seen here with Ning who is ALSO posing with the extremely cute Hello Kitty popcorn box sealed in a ziplock bag for freshness. Good thinking, GSC! 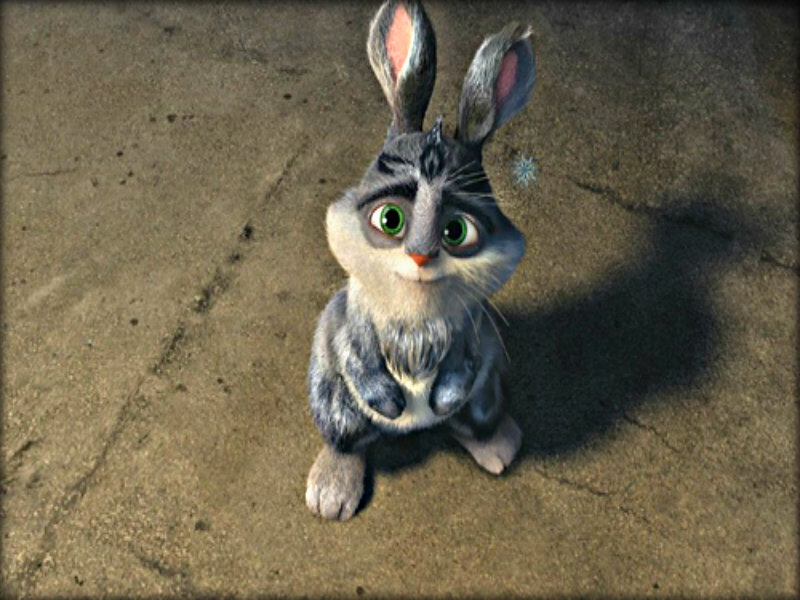 To start off, I would say it is a movie not only filled with magic but also a movie that definitely bring back childhood memories and our childhood guardians we used to still believe in; reeling in North or Santa Claus voiced by Alec Baldwin, the Tooth Fairy as voiced by Isla Fisher, the Easter Bunny as voiced by Hugh Jackman, Pitch or the world renowned Boogeyman as voiced by Jude Law (LIKE WHAT SORCERY IS THIS, JUDE LAW IS SO HOT AND HE IS THE PROTAGONIST IN THIS?!) and the ever-so good looking Jack Frost as voiced by Chris Pine. Oh and there is of course, the most adorable Sandman there ever is; but he doesn't talk and yet still makes a cute little character in the movie. Animation wise, Dreamworks has once again nailed everything in place, making North much cuter than he used to be, cleverly putting a twist to the old belief that it is the elves who makes the little presents to be put under the Christmas trees, having Tooth Fairy NOT work in the field and instead has loads of little girly fairies help her do the dirty job and the Easter Bunny having a strong Australian accent and in a complete contrary to being the cute and fluffy Easter Bunny everyone believes he would have been. The Sandman; albeit having no talking parts was shown to be cute, golden and fat. No kidding. Boogeyman isn't as fat as we all think he is but instead is such a handsome, stick thin fellow and finally Jack Frost is definitely not a snowman but instead a handsome youngster clad in the most comfortable looking hoodie. I wonder what happened to his shoes though. Side note: I was freezing in the cinema; but that's just my fault because I was wearing shorts and it just made it colder when I had to see Jack Frost turn EVERYTHING into ice while he was wearing that warm looking hoodie. Brrrr...I couldn't even finish up my complimentary Coke! 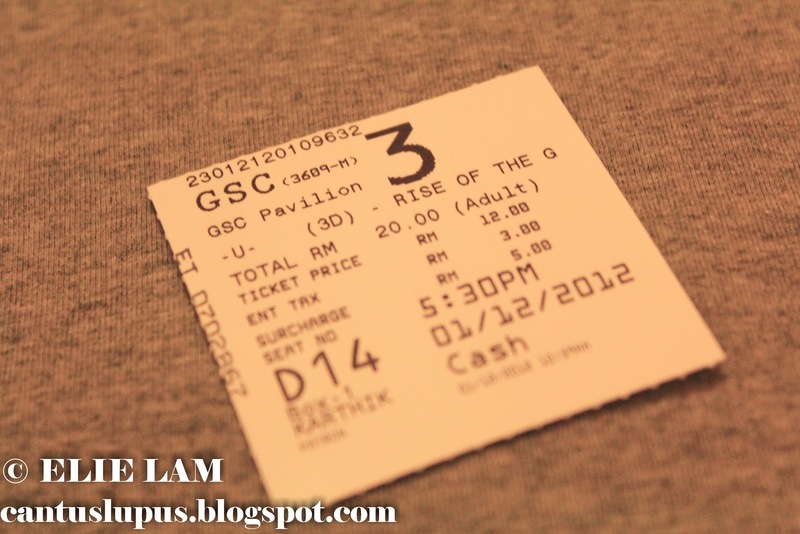 From a slow start, Rise Of The Guardians definitely picked up its pace for a 1 and a half hour movie; moving on from character to character without fail and explaining about how the faith in children (and humanity) kept them going, ultimately defeating the fear for Boogeyman. If there was one thing I learned from this movie, it is that FEAR is something you create yourself and if you choose to succumb to it, well then you're pretty much screwed going to live your life as such. I loved the development of each character; especially in their downfall and in their despair which later on turns into hopes and strength to move on. While the search for his inner self truly made an impact in this movie, it was the fun that he had instilled in the children that made Jack Frost someone so much fun to watch. Don't even get me started on how good looking he is. Like PHEWWWWW. Overall, the movie is extremely enjoyable even for someone as *ahem* grown up as I am. Till this day, I do believe in the Boogeyman but of course, I did not expect for him to look so...attractive; if I may put it that way. Rise Of The Guardians is definitely something great for a family to watch but maybe not so much for children below the age of 6 because there are *some* parts that may be a little too much action; unless they have somewhat grown up with Power Rangers then probably they wouldn't feel that frightened of it anyway. It's like Dreamworks Animation has a knack for turning EVERYTHING cute. Wouldn't you just go "awww" on this? Here's to self discovery, a willingness to believe and a faith in the guardians of your childhood memories! And good luck to me on my two week long hiatus (If I could ever resist) while I begin my heart stopping, nerve wrecking and teeth gritting study session for TWO papers. I shall be off! they were sitting in front lah. You takde nampak ah?